Compression socks have been around for a long time and are starting to gain more popularity with sport and training. Compression socks are worn to improve blood flow to your legs. They do this by pushing or squeezing the blood upwards to your heart, and in doing so it decreases swelling, fatigue, and likelihood of blood clots. Originally more commonly worn by those with lymphatic and venous drainage issues, compression socks have become popular across the population and are worn by everyone from airline staff like pilots and flight attendants, to people who stand and walk for periods of time like teachers, nurses, and those in sales. Those who wear compression socks for sports and training use them because they aid in blood circulation, reduce the buildup of lactic acid, and control how much movement there is in the muscles (e.g. limit bounce). While there still has not been enough research done regarding enhancing your physical outcomes during exercise, there has been substantial research done supporting the link between use of compression and post-exercise fatigue, swelling, cramping, and tightness. Leg symptom recovery rates from exercise are substantially higher when wearing compression socks. Compression socks fall into two main categories: medical grade and sport grade. The difference is the amount of compression they provide, and this compression is measured in millimetres of mercury (mm Hg). Medical grade compression typically comes in 20-30 mm Hg. These have a higher degree of compression and are typically more difficult to put on. Many insurance plans cover medical grade compression when accompanied by a referral from a medical doctor. Performance grade compression typically comes in 15-22 mm Hg. This is the most common used with sports and training. These are somewhat easier to put on. Most insurance companies do not cover performance grade compression. Why buy compression socks from Access Chiropractic and Wellness? 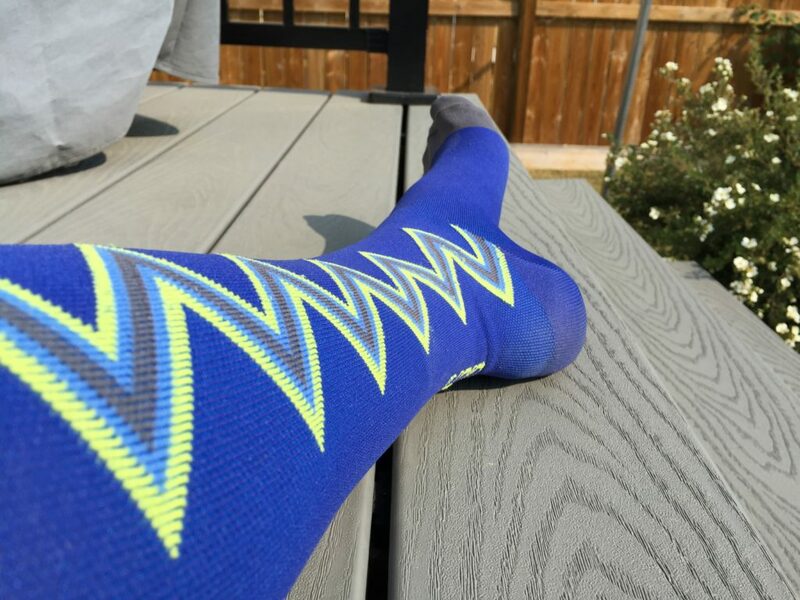 Our socks have totally awesome designs and the quality is superior to others. Finding compression socks that are excellent quality, reasonable in price, and ESPECIALLY cool in design is very difficult. This is the primary reason you should buy from us. If you have any questions or concerns about them, before or after you’ve purchased them, Drs. Jacqueline Boyd and Paul Bajor are there to help you. You are not alone. We actually wear the socks ourselves and have worn other brands and have experience with compression attire. We know what we’re talking about and can help answer your questions. 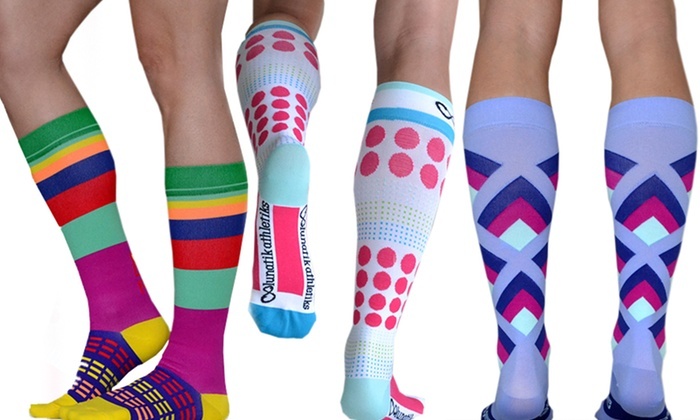 Our pricing is extremely competitive with other dispensers of compression socks. I would like compression socks. What do I do now? Contact your insurance company and ask if they will cover compression socks with a medical referral/prescription. IF YES, make an appointment with your medical doctor to get a prescription. IF NO, move to #3. Medical grade is based on 3 measurements of your leg. You must make an appointment at the clinic to get measured for proper sizing. Once we have your measurements (shoe size for performance and measurements in the clinic for medical grade), we first ensure that they have your sock in stock, and then place your order. You will have your socks in 5 business days. 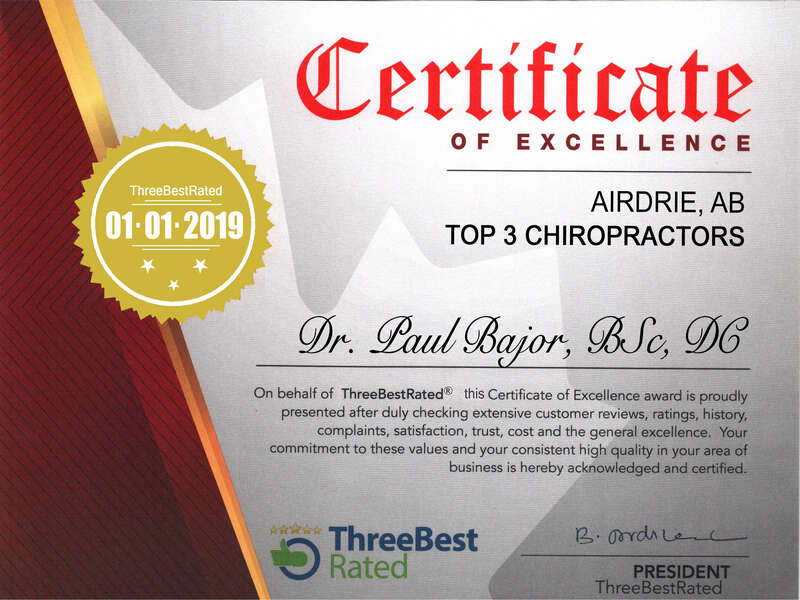 You can contact the south clinic (www.accesschiropractic.net) at 403-945-0855 or the north clinic (www.accesschiropracticnorth.ca) at 403-945-1349. Or you can email us at help@accesschiropractic.net. Payment is made at the time of order. We accept cash, credit, and debit. Receipt for submission to insurance is provided upon ordering. Your happiness with the product is guaranteed. Why can’t I just order off the lunatiks website myself? You need to be a registered and authorized provider to order the socks. Unsure how to put them on? Compression socks can be very tricky to put on. Please watch Dr. Bajor in the following video as it will eliminate a lot of unnecessary headaches!